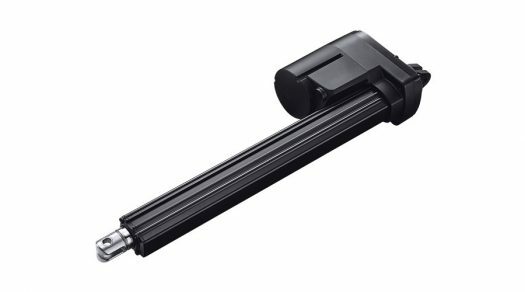 TecHome’s MA2 series linear actuator was specifically designed for applications which face harsh working environments and require ruggedness and durability. Its IP69K protection ensures it will withstand high temperature, high pressure water jets, and the ingress of dust and other solid contaminants. The MA2 also has optional Reed switches along the outer tube which allow users to adjust the stroke length. For improved control and accuracy of motion, the MA2 can be customized with many different feedback options depending on your application requirements. Agricultural equipment such as spreaders, harvesters, grain handlers, combines and tractors. Commercial and industrial applications such as commercial lawn mowers, scrubbers and sweepers, material handling equipment and livestock ventilation systems.